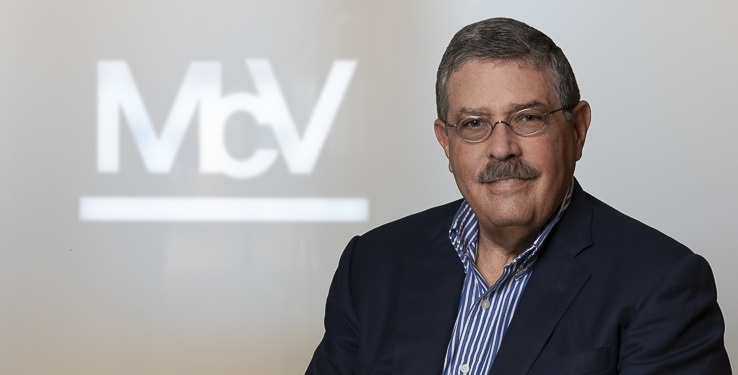 Since 1946, McConnell Valdés has been Puerto Rico’s preeminent full-service law firm. 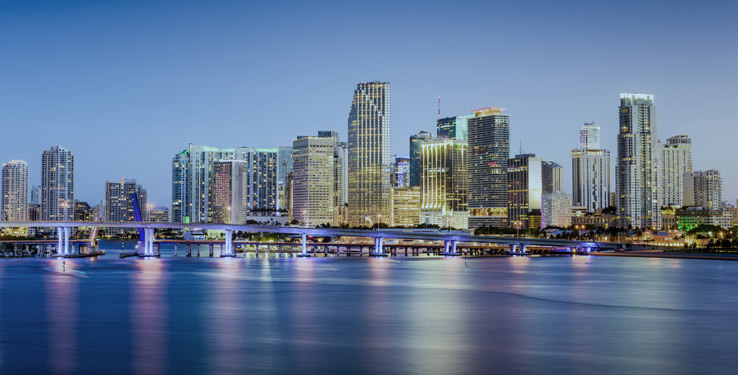 Today, the firm is proud to expand this reputation by serving as trusted legal advisors – and business partners – to a diverse group of private and corporate clients in Miami. 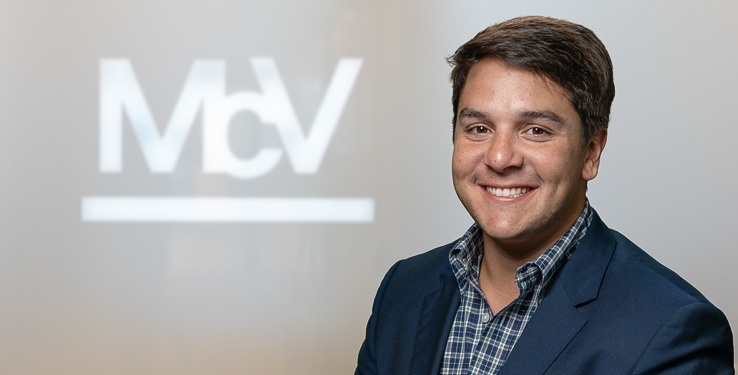 By leveraging the deep knowledge and exceptional track records of both our Florida and Puerto Rico attorneys, outstanding back office support services, and extensive firm-wide resources, McConnell Valdés Miami offers both critical strategic advantages as well as competitive cost efficiencies. 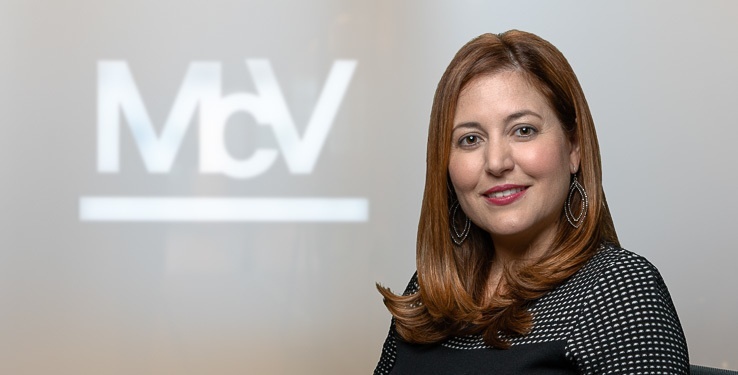 Headed by María Domínguez, one of the country´s most recognized Latina litigators, McV Miami provides legal services to a diverse roster of clients that range from individuals to real estate developers and financial institutions in areas that include white-collar and criminal defense, Office of Foreign Asset Control (OFAC), labor, real estate, commercial financing, bankruptcy and workout matters, among other disciplines. 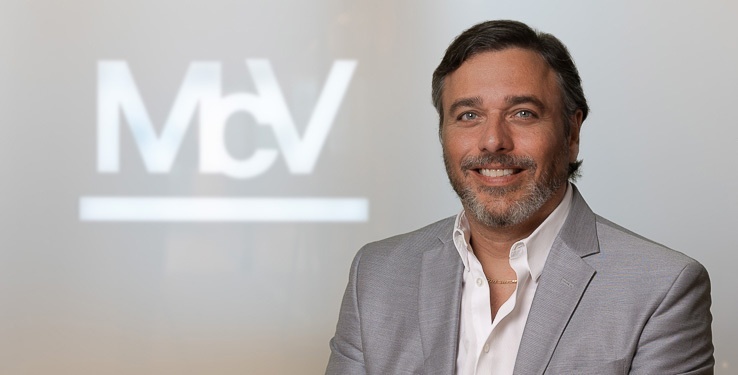 McV Miami also serves as a highly effective legal and business platform for Latin American clients. 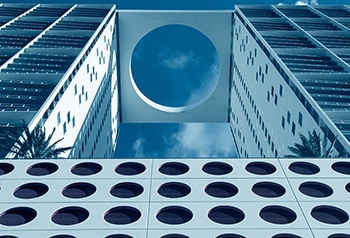 At McConnell Valdés Miami we are more than legal advisors. We work together with clients, become their partners and focus on their business success. As one of the country's leading female Latina litigators, Maria’s Miami roots run deep. She began her career as an Assistant State Attorney in the 11th Judicial Circuit of Florida and then served an AUSA in the U.S. Attorney’s Office for the S.D. Fla. (Miami). 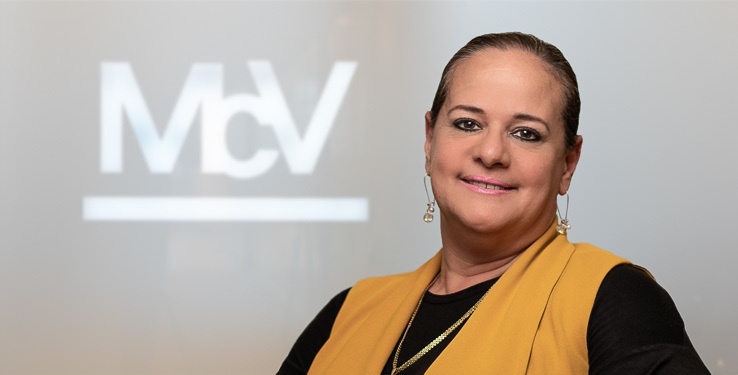 She is Director of McV Miami. Arturo is our Managing Director. He is a top litigator, ranked as an Eminent Practitioner in the Dispute Resolution field by Chambers & Partners in both its Global and its Latin America Guides. He is also ranked in the Arbitration and Mediation field of The Best Lawyers in Puerto Rico guide. Paul is our Chief Operations Officer, member of the firm's Policy Committee and a Chambers ranked Real Estate attorney who concentrates his practice in commercial and project financing and real estate law. 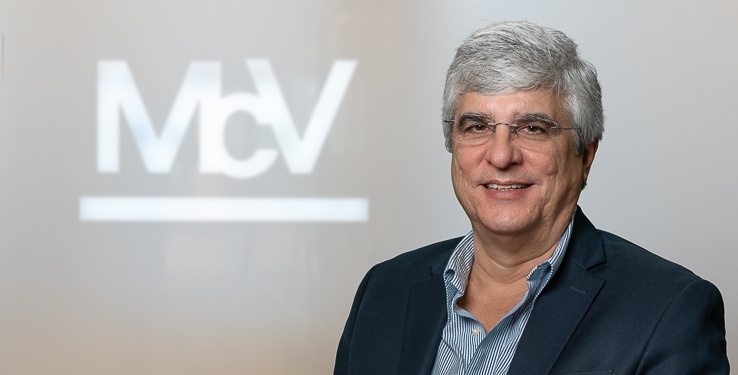 Rubén heads the Corporate Practice in San Juan and leads McV's Strategic Planning Committee. 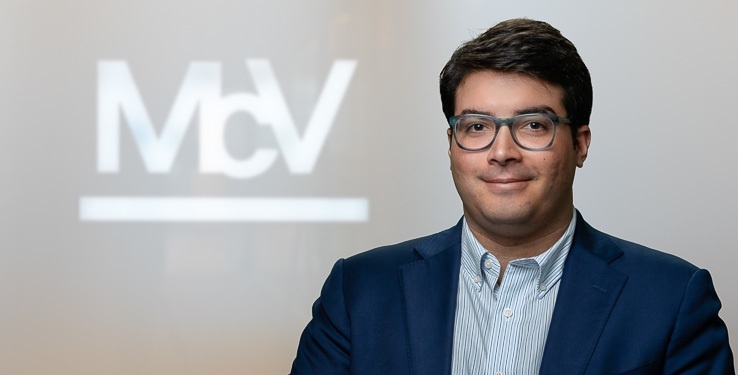 He is well known for his work in the financial institution arena, where he advices banks, broker-dealers and loan companies on a wide range of corporate and project finance transactions and regulatory matters. 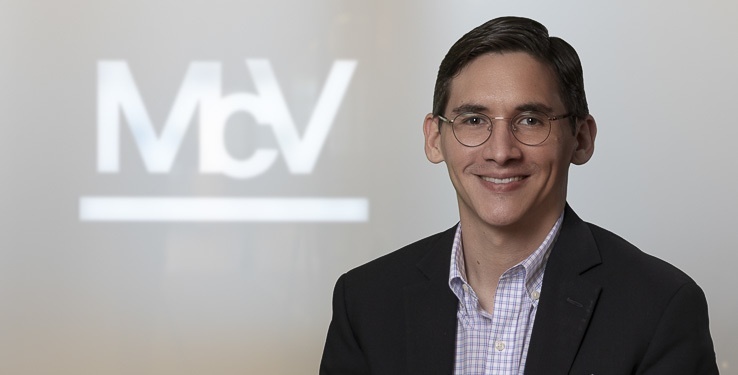 Marcos heads our Government Affairs Practice Team and McV's Washington, D.C. office. He also chairs the Business Development Committee. 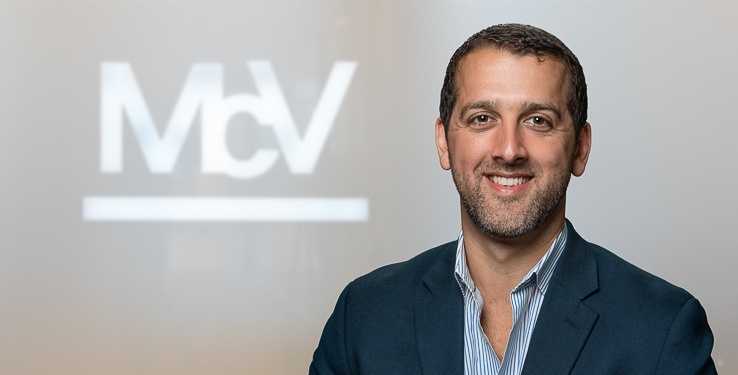 He is a well known corporate attorney who concentrates his practice on government affairs, infrastructure and privatization projects, and securities matters. Jorge heads the Real Estate & Finance Practice in San Juan. He is ranked as one of Puerto Rico’s Leading Real Estate attorneys by Chambers & Partners in both its Global and its Latin America Guides. He is also ranked in in the Real Estate Law field of The Best Lawyers in Puerto Rico guide. Alejandro is an experienced litigator with a wide practice that includes commercial and civil litigation as well as securities arbitration. 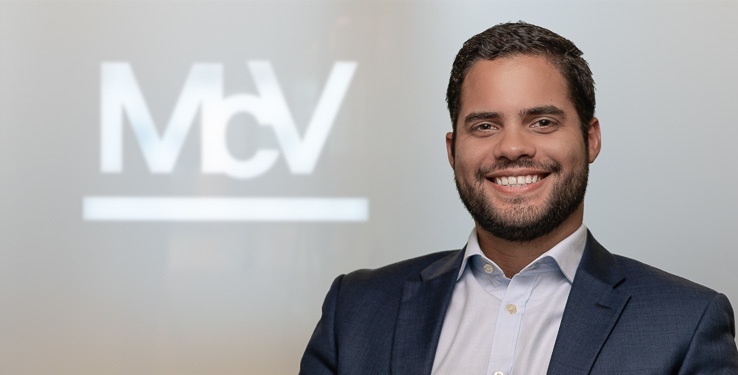 Ricardo is the Vice-Chair of our Corporate Practice in San Juan. 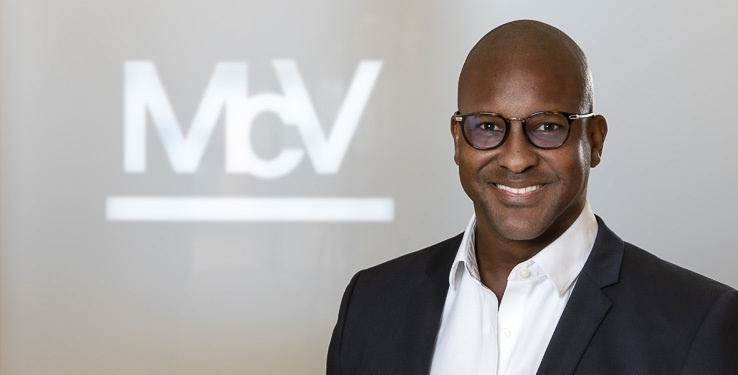 He is a securities and corporate attorney with experience in a wide variety of industries, including foreign banks, investment management and energy. Juan Carlos' practice is very varied. It includes corporate and labor law, commercial financing and real estate transactions, commercial litigation, as well as criminal defense and white collar & government enforcement defense. His practice includes criminal defense, white collar & government enforcement defense, commercial litigation, and general litigation. 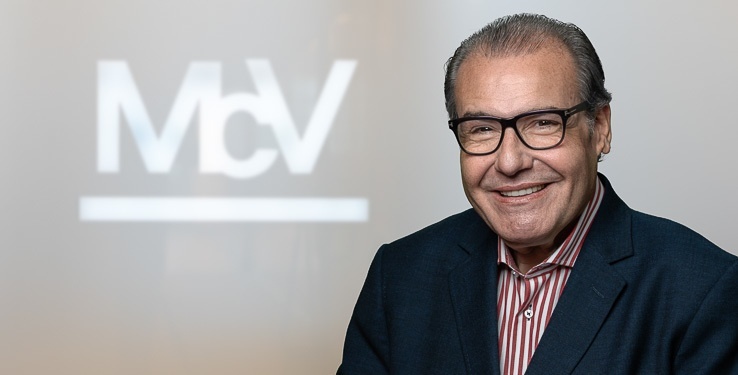 His practice includes corporate, real estate, and financing matters as well as, mergers and acquisitions, financing, and hospitality matters. Antonio has an outstanding reputation as a corporate attorney. He is ranked as Senior Statesman in the corporate field by Chambers & Partners in both its Latin America and its Global guides. María Cristina regularly counsels banks and other financial institutions, including international banking entities, on banking and financial regulatory matters. Top clients. Top work. Outstanding results. 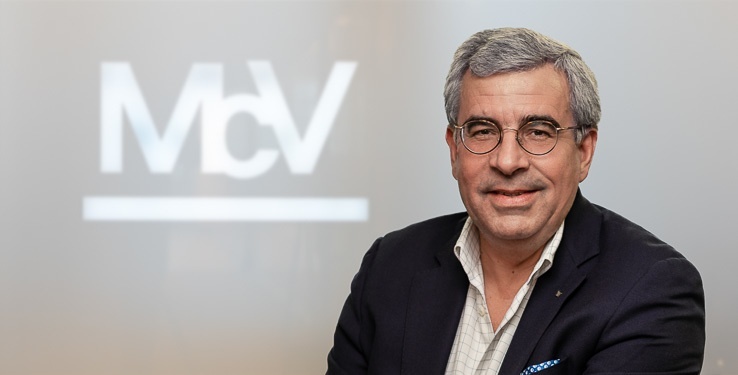 These are the hallmarks of McConnell Valdés and the reason we grew to become PR’s largest law firm, collaborating with and working across the table from many of the AmLaw 100. 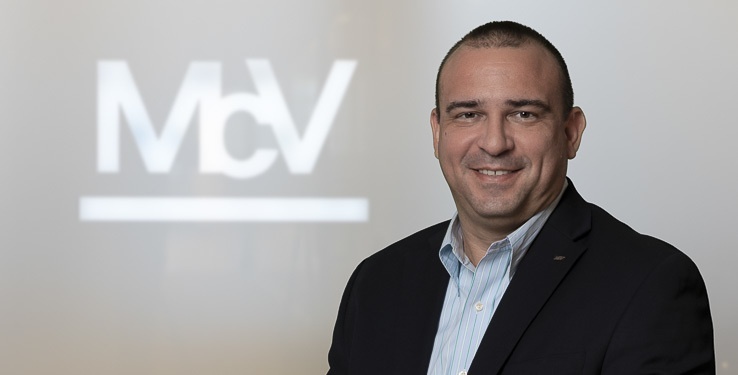 McConnell Valdés Puerto Rico will support McV Miami, allowing clients to benefit from multicultural sensitivities, bilingual advantage, cost efficiencies, and savings unique to the Florida market and throughout Latin America.